There are tons of Derby parties throughout town on the actual Derby day (Saturday, May 4), but be sure to get the party started early with Derby night at Party on the Purple! Get your derby hats out and have some fun at the first Party of the season. 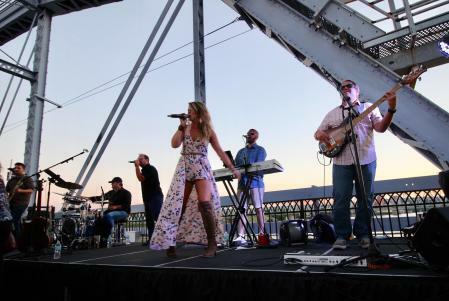 Party on the Purple is a weekly party and concert series on the Purple People Bridge and is held each Wednesday evening from 5 p.m. to 10 p.m. from May 1 to Aug. 7. 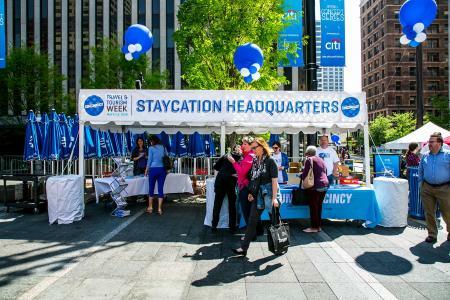 After you&apos;ve recovered from the Flying Pig Marathon weekend, attend the Cincy Staycation Showcase to be reminded about how much fun we can have here in our own backyard. More than 30 attractions and events will be present on Fountain Square with activities for the whole family and food trucks to enjoy some lunch. Attendees will be given a passport to collect stamps while visiting booths. After collecting 10 stamps, the passport can be turned in to win amazing prizes and gift certificates. 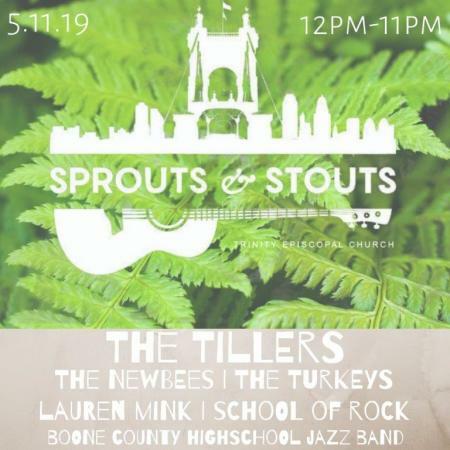 Sprouts & Stouts Festival brings the community together with flowers and music to raise money for outreach agencies in Northern Kentucky. Held each year at Trinity Episcopal Church in Covington, there will be plants, vendors, food & beer, bands, garden and church tours, and children&apos;s crafts. How will you celebrate Mother&apos;s Day? 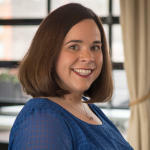 There are tons of places to take her to brunch (we recommend heading to one of our favorites including Otto&apos;s, Baker&apos;s Table, or Tousey House Tavern), be sure to get her some flowers or pampering, and spend some quality time with her. How about checking out the butterflies at Krohn Conservatory? 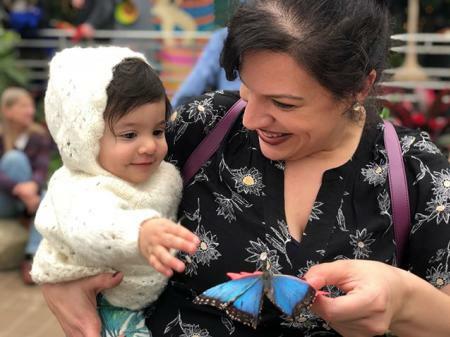 "Butterflies of Ecuador" will be in town through June 16, so if you&apos;re afraid of the Mother&apos;s Day weekend crowds, keep celebrating mom on an alternate date. If butterflies aren&apos;t your thing or you&apos;ve been there, done that, we&apos;d suggest taking mom for a walk at Garden of Hope. 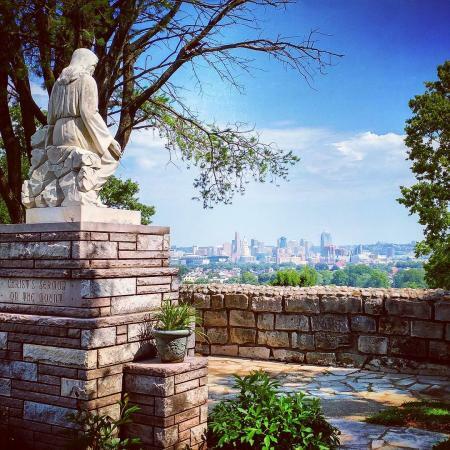 Located in Covington, Garden of Hope is one of NKY&apos;s best kept secrets. It&apos;s a tranquil, 2.5 acre park featuring an exact replica of Christ&apos;s tomb in Jerusalem, along with historic artifacts, statuary and imported stones from the Jordan River, Jerusalem&apos;s Wailing Wall, Solomon&apos;s Temple and more. Guided tours are available, but it&apos;s highly recommended that you call ahead for reservations. 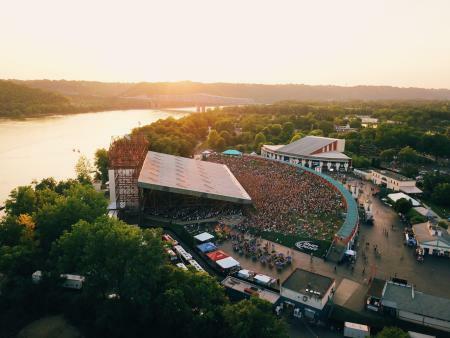 The month of May kicks off an exciting summer of music at Riverbend in Cincinnati. You could always get mom tickets to her favorite show for Mother&apos;s Day, but hurry--many shows are selling out! Check out this summer&apos;s schedule here. If you&apos;re tired of your same old Memorial Day traditions or just looking for a tradition to start, we suggest relaxing and taking in the summer air on the river. Don&apos;t have a boat? No problem! 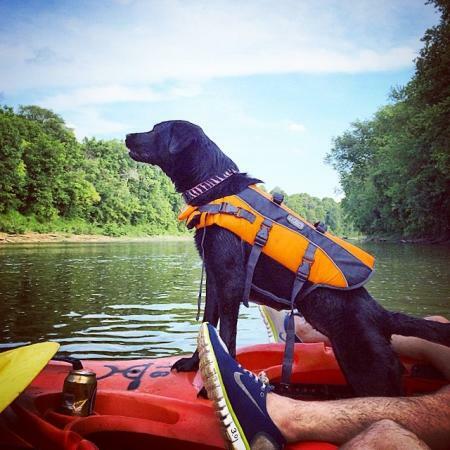 Thaxton&apos;s offers kayak, canoe, and tube rentals on the Licking River. Check their website for an event schedule including moonlight paddles. 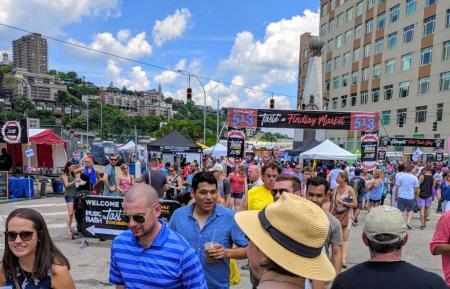 Once you&apos;re relaxed and rejuvenated, don&apos;t forget to check out the Taste of Cincinnati happening downtown all weekend long.